The late Mrs. Evelyn Lowery, Founder and Chair of the SCLC/W.O.M.E.N., Inc. (Women’s Organizational Movement for Equality Now, Inc.) committed to donate a statue of Dr. King for the new courtyard. The statue will be one of fourteen (14) commissioned by Mrs. Lowery, to document civil rights history. The commemorative courtyard of the Legacy Center will be paved with approximately 1,280 individually engraved bricks, which are offered at $250.00 each. 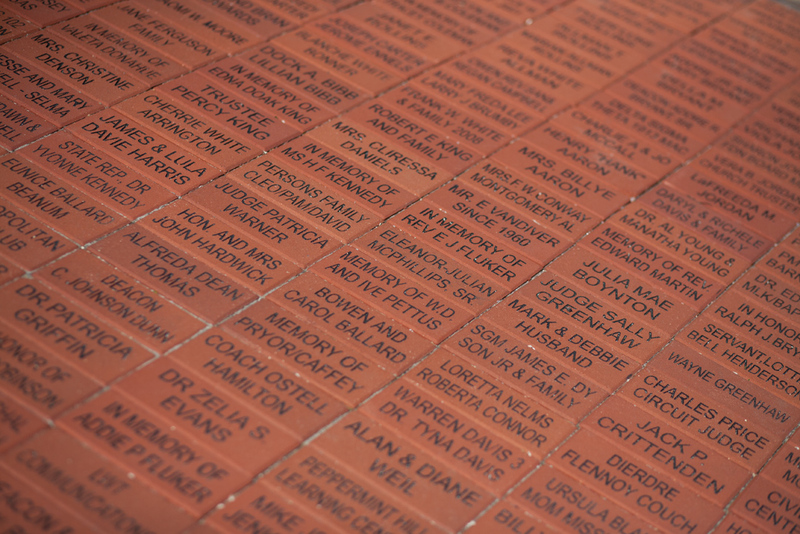 Sponsors may choose to honor a family, friend, or organization by having a name engraved on a brick in symbolic support of the completion of this very special project. 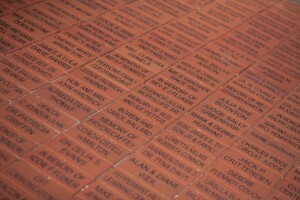 Each brick is a 4×8 inch red paver. You may have 2 lines per brick, 14 characters per line (including spaces and punctuation).